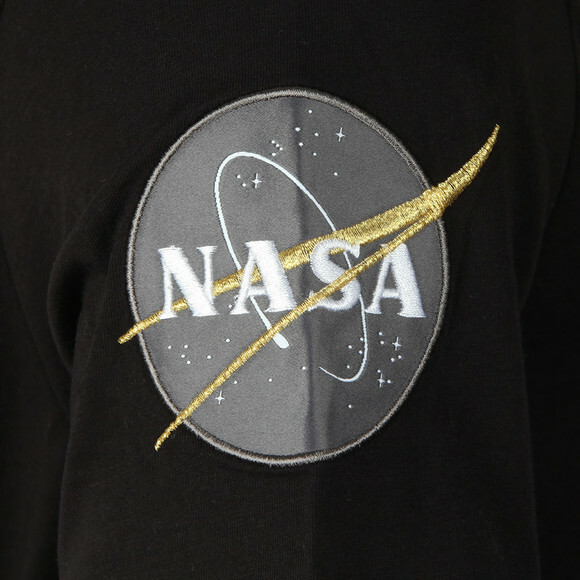 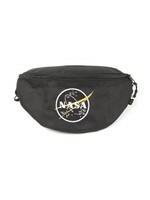 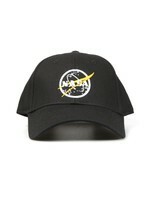 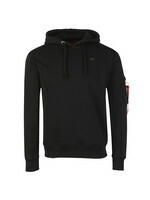 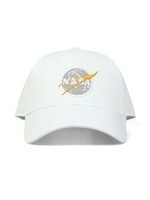 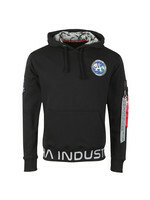 Alpha Industries Nasa T-Shirt, in Black. 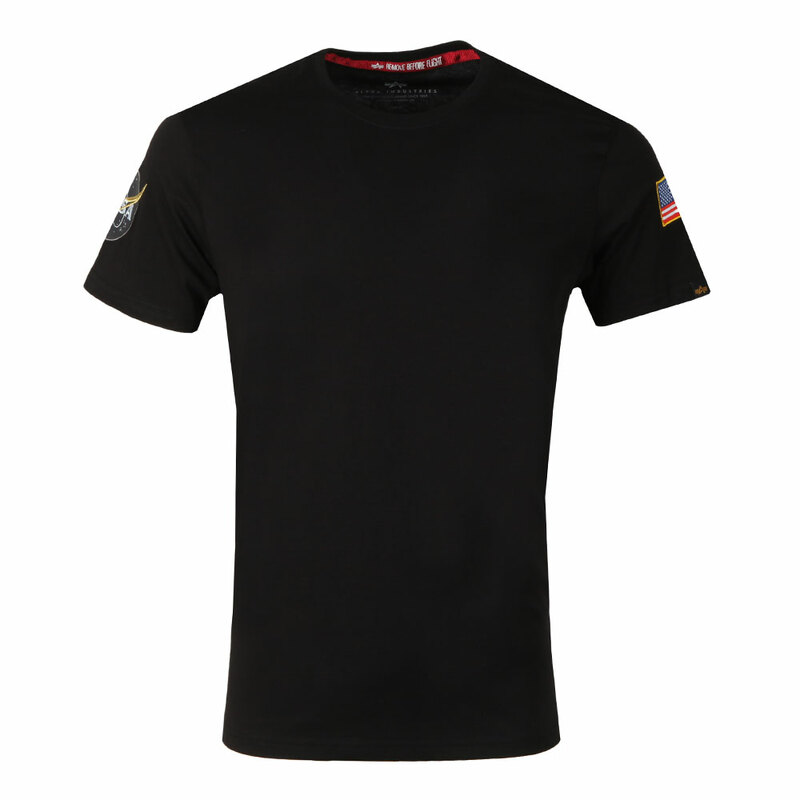 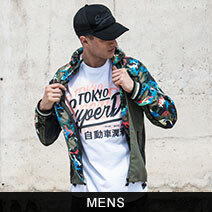 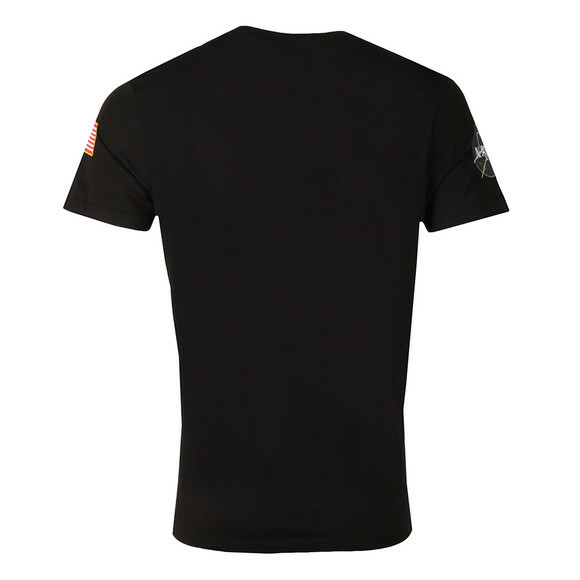 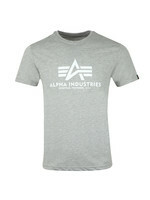 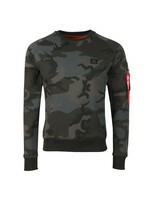 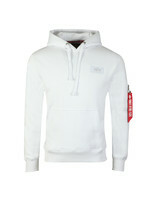 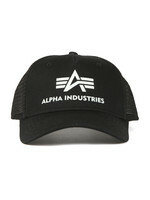 Alpha Industries new classic t-shirt, made from soft cotton and given an Alpha branded tab on the left sleeve. 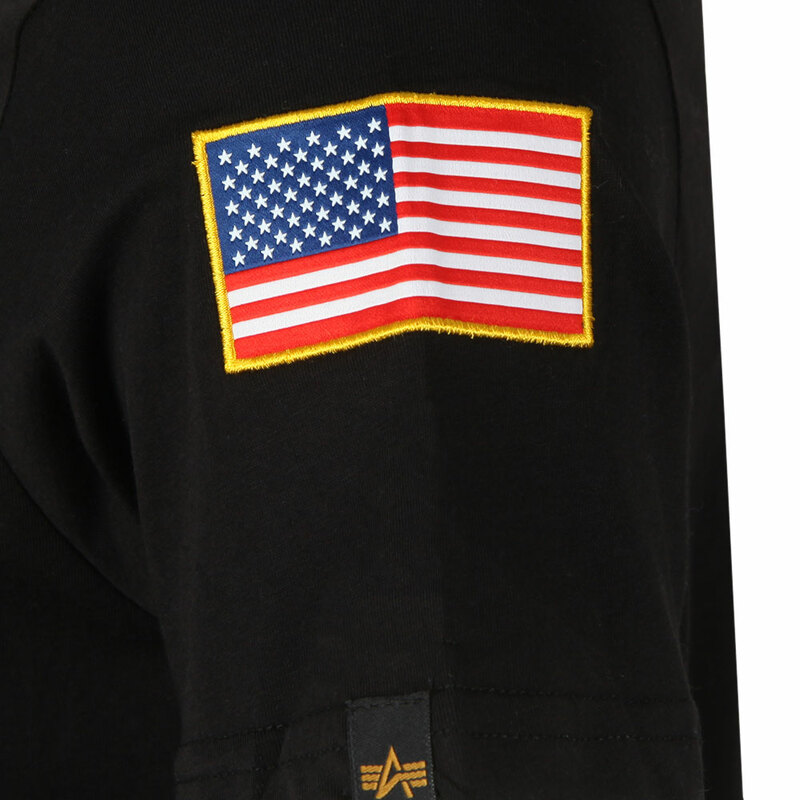 The left sleeve also carries a stars & stripes flag and the right arm has a large, circular NASA patch.